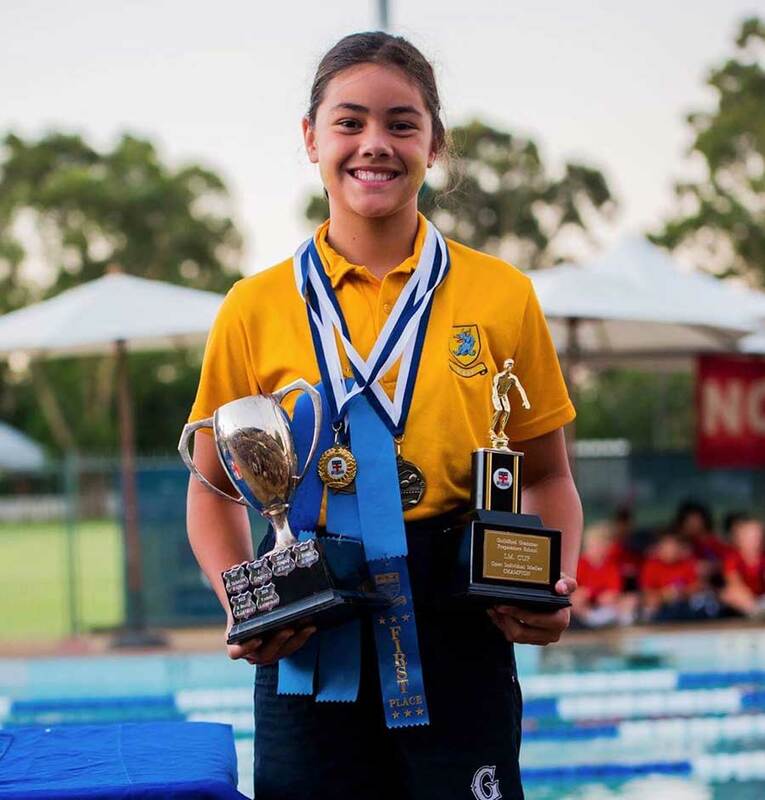 Emma, Year 5, WA - Emma trained hard to top the girls in her year for swimming, and placed first in six events at her school swimming carnival. 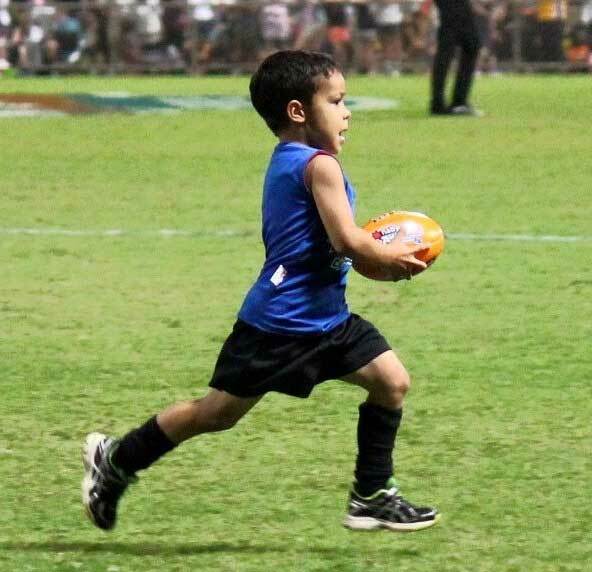 Ash, Year 1, NT - Ash kicked six goals in a half time game, at the Melbourne Demons vs Fremantle Dockers AFL game in Darwin. 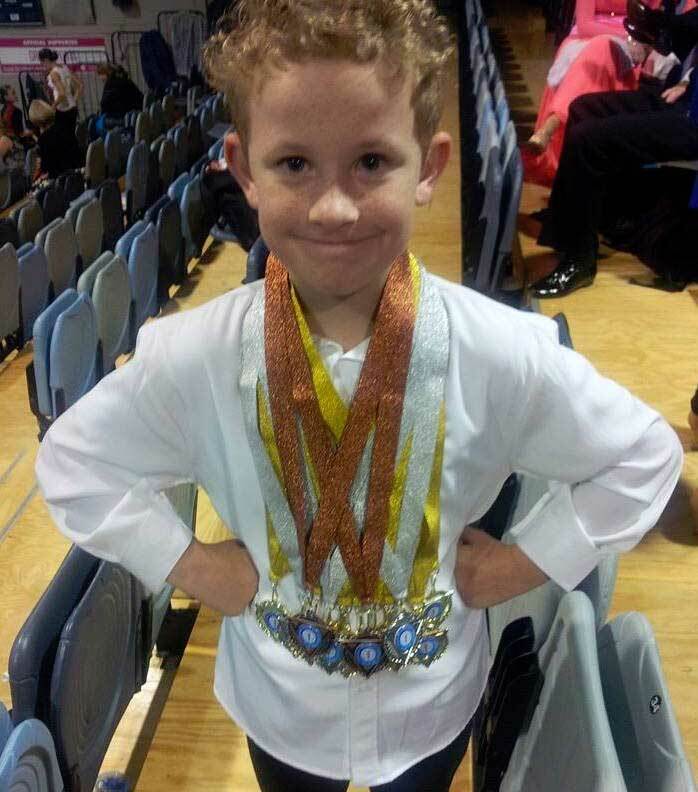 Clayton, Year 6, Victoria - Clayton made it into the top three at national competitions for ballroom dancing, and dances in all three styles (latin, ballroom and new vogue). 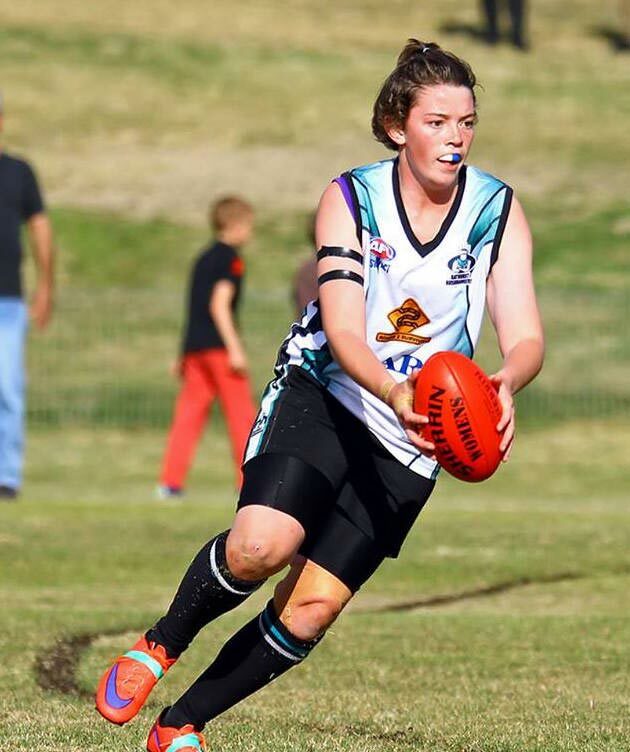 Mariah, Year 12, NSW - Mariah excels in cricket and AFL. Her achievements include representing in regional teams, and captaining, coaching and umpiring in AFL. 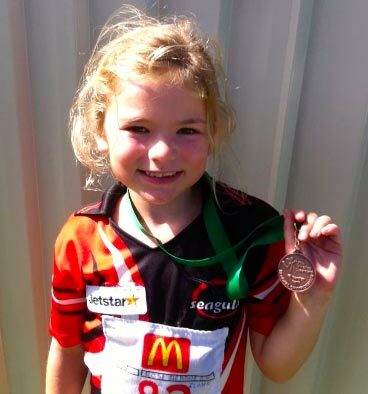 Rose, Year 4, NSW - Rose is training for the State Championships for Little Athletics, and she also loves gymnastics, netball, Oztag, Nippers, surfing, golf, cricket and tennis. 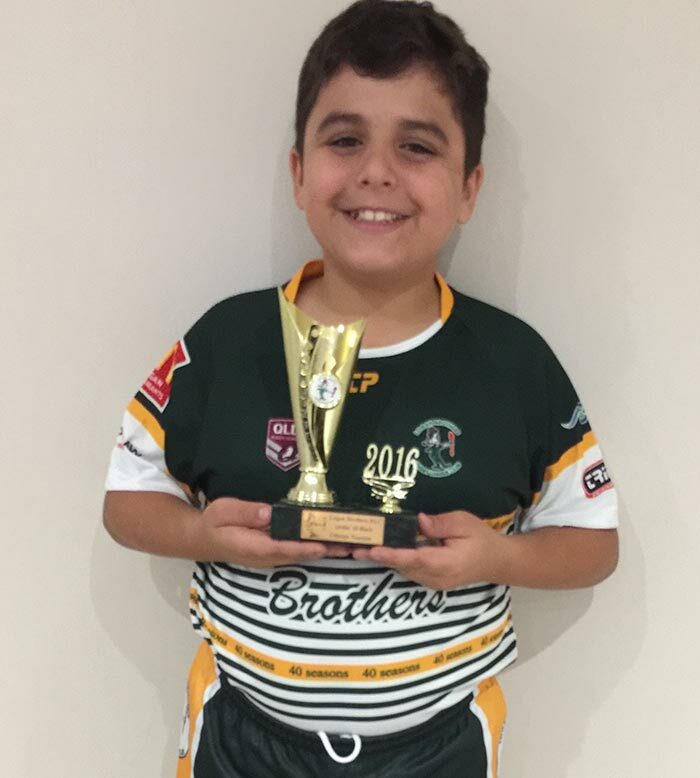 Uthman, Year 6, Queensland - Uthman plays for his local junior NRL club and scores tries in almost every match. 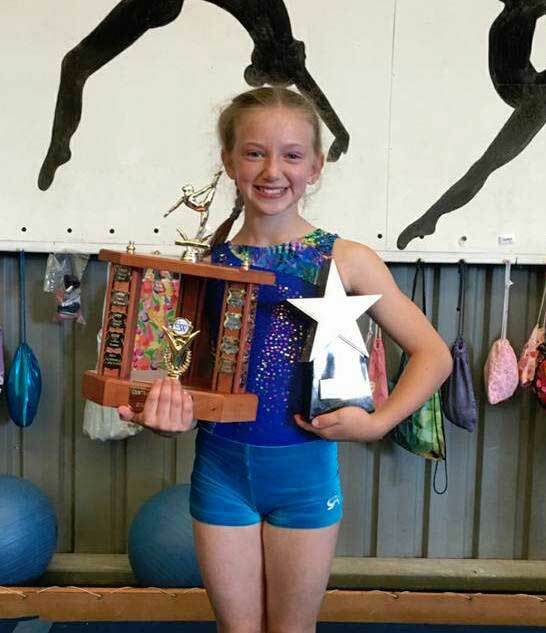 Olivia, Year 6, NSW - A highly awarded gymnast, Olivia trains 20 hours a week and dreams to represent Australia in Women’s Artistic Gymnastics at the 2024 Olympic Games. Arthur, Year 10, NSW - Arthur trains five times a week in athletics. 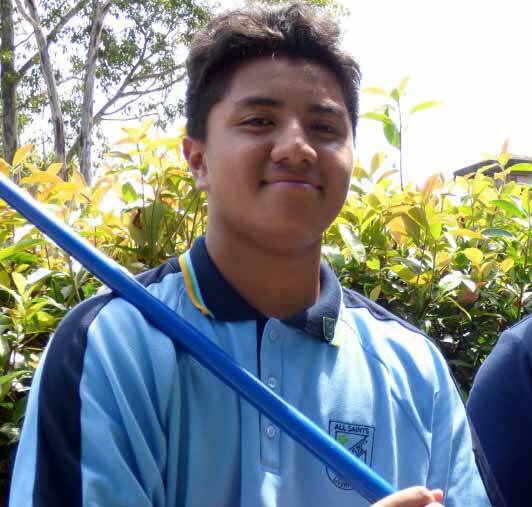 He qualified for the Australian Junior Athletics Championships last year and competed nationally in shotput. 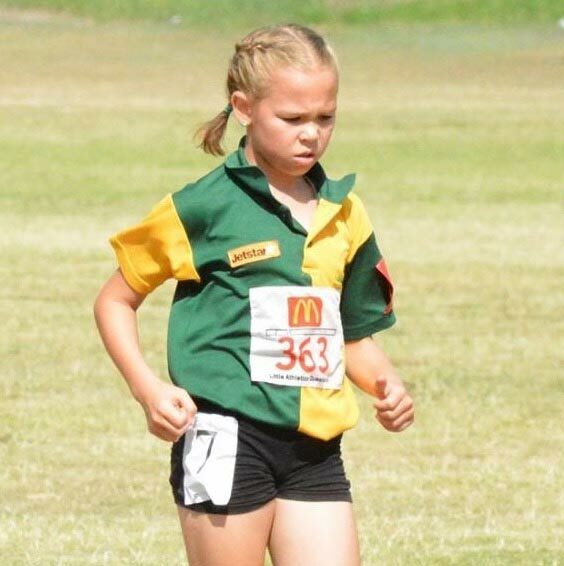 Cheyenne, Year 5, Queensland - Cheyenne loves sports and has represented her state in Little Athletics for Race Walking, 100m, 200m and Triple Jump. 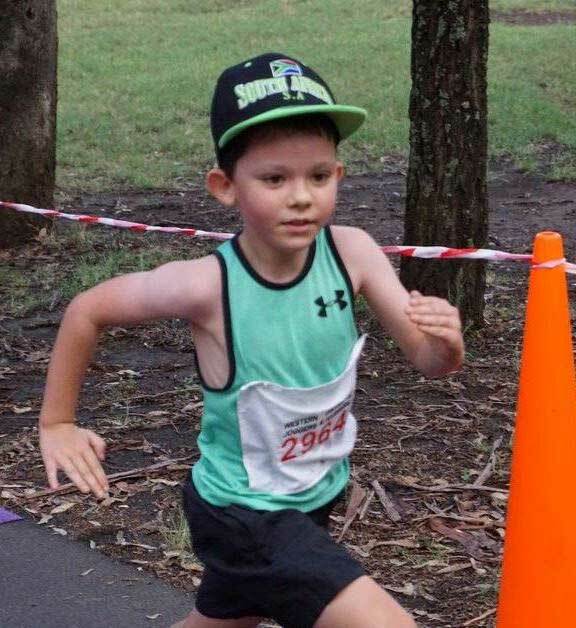 Dominic, Year 2, NSW - Dominic loves running. He runs very Saturday morning, can run 5km in 32 minutes, and is the youngest member of his local running club. 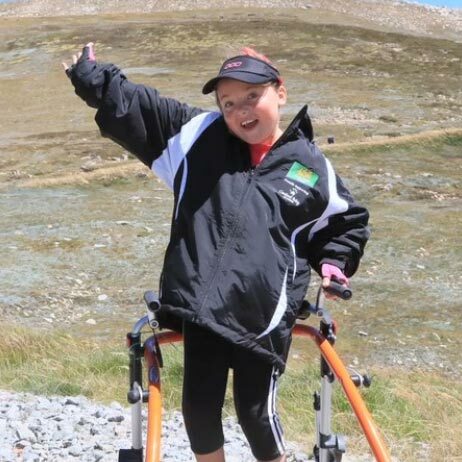 Taylor, Year 5, NSW - Taylor was the youngest person with Cerebral Palsy to climb to the top of Mount Kosciusko, and aims to represent Australia in swimming at the Paralympics. 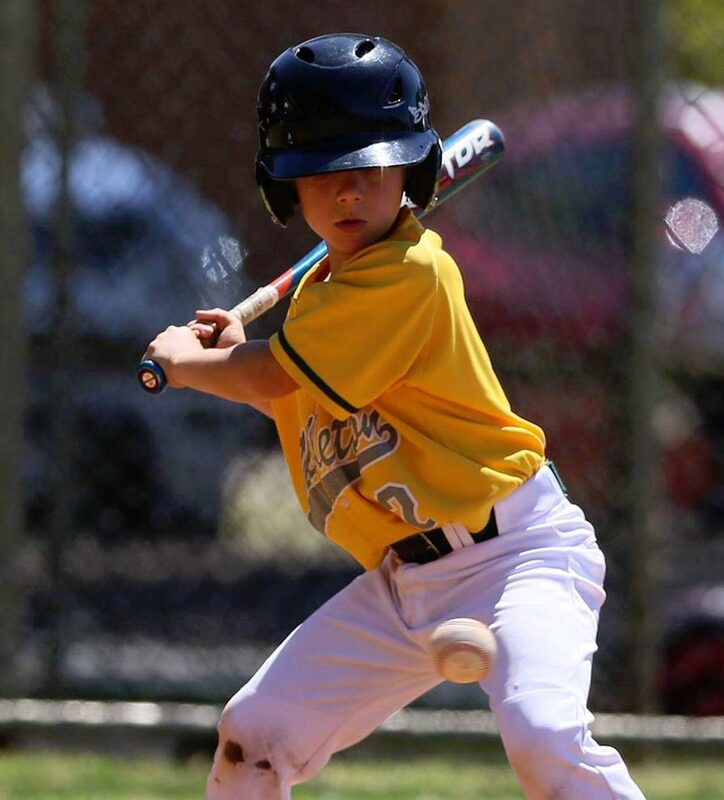 Brock, Year 4, WA - Brock is the youngest player in his U13 baseball team, with the second highest batting average, and has been a valuable player to help his team win.